Who wouldn't want this dream closet with custom jewelry chest!! You can't go wrong with classic white cabinetry & traditional details. This master suite with dressing room is packed with style. 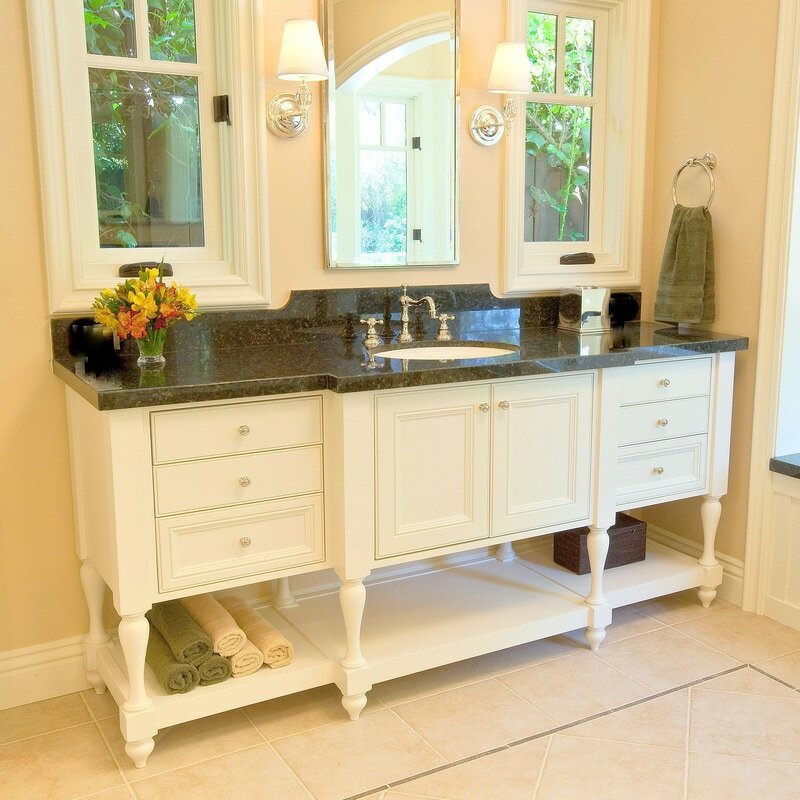 From the incredible molding details to the rich polished nickel finishes & fixtures.